Each American will at one point in their lifetime want to visit the state of Minnesota. It has marvelous and sprawling grounds which make it have great landmarks around the areas of St Paul. Due to its extraordinary and fantastic history, your visit to St Paul in Minnesota will form living memories forever in your life, especially if you hire a charter bus rental. St Paul is the capital of Minnesota and it’s found in the southeastern part of Minnesota. If you have a fascinating event such as a corporate meeting, business trip, a birthday celebration, wedding party or other events, we can provide you service. In St Paul, the most enticing and joyous mode of travel with your folks or family members should be by legends charter bus, St Paul. Why Choose Legends Charter Bus St Paul? The advantage of using this particular charter bus services is that it will help minimize the pressure and many challenges that occur when traveling in groups. Legends charter bus st Paul has numerous experienced drivers who understand the land terrain of Minnesota in the best way possible. The services offered are amazingly affordable, safest and comfortable. Our buses are big enough to offer you the huge space you need for your group travel. All our buses have the best facilities for our customers, the entertainment systems, cozy and lean-back enabled seats, and air conditioners will make you have the best travel and a joyous trip. 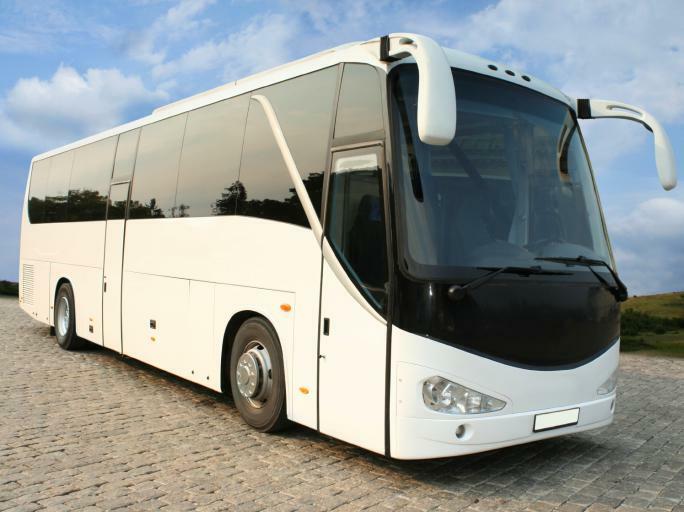 When choosing a charter bus service, I recommend you go for a well-established one like legends charter bus St Paul. Our buses are respectable, trustworthy, and have the modernized equipment which is in good conditions. All our buses are insured with the best insurance cover companies in the state. The insurance certificates are stuck on all our buses so that you can look at them before taking off. This aspect also helps in improving our customers’ confidence and trust in our services. We guarantee you nothing but the best services ever. Your safety is our top priority. At legends charter bus St Paul, we have a user-friendly agreement that shows our commitment to our customers. The agreement outlines our responsibility in attending to all the harms that happen to our customers in the process of traveling. We clearly promise proper care for all the incidences that might occur. However, we humbly urge our passengers to behave in the best decorum possible. We politely ask our passengers to refrain from any activities that may endanger their lives. For our customers who are financially stable, you can decide to purchase sickness or accident insurance for your group members. This is a service we ultimately embrace. This insurance coverage will help you pay off the medical bills to your participants during the trip. Legends charter bus St Paul abides by all the terms and conditions of Minnesota state and federal laws that govern all the charter bus companies. Our buses operators have undisputed licenses to drive all our buses. We operate on customer friendly timetables. I suggest you hire legends charter bus st Paul in Minnesota to avoid future disappointments. Legends charter bus st Paul is a traveling agency that offers 24/7 services to our esteemed customers. We are committed to ensuring you have a pleasurable trip experience. Have an amazing tour by the use of legends charter bus St Paul!